What Makes Up a Comprehensive Healthcare Audit? Take a good look around. Everyday objects are made up of more than just what meets the eye. When you look at a clock, for example, you only see the exterior. The outside is made of plastic, wood and glass, but underneath the display are many pieces working together. Without the oscillator, controller and power supply plugging away behind the scenes, the hands wouldn’t be tick-tocking along. Without all of the parts, you’d only be getting part of the package, and that clock? Well, it just wouldn’t work. Much like a clock, medical health care claim audits have multiple components to them, too. Each audit component can be a separate entity, but with a CTI comprehensive claim audit, each piece works even better when combined together to give you a full picture of your health care plan and the administrator’s effectiveness. It’s the combination of these components along with our Continuous Quality Improvement that sets us apart. As soon as we have converted and validated all of the data we’ve been provided, we begin one of two pre-audit components of our comprehensive claim audit. Think of these review components as the clock’s batteries or power supply. Without the these components, the audit just wouldn’t function correctly. To begin the pre-audit process, we ask the administrator to fill out an operational review questionnaire. Using those responses, and our cutting edge technology, we evaluate everything — including all of the claim administration systems, staffing, and procedures they have in place. The verified and tested findings from this component help us identify potential problem areas within the operation, sometimes before an onsite visit is even made. Once we review your administrator’s operations, it’s time to take a look at all of the documentation. This is where more pre-audit information is gathered using an in-depth review of all plan documents and provisions — including the summary plan description, benefit handbook, and the administrator service agreement. This component of the process, allows our audit staff to become completely knowledgeable about the benefit plan provisions prior to audit. It’s all in the details. During this component of our audit, we review and analyze every service line processed during the audit period. It is here where our electronic screening identifies any overpayments (or underpayments) and other costly system problems. CTI auditors analyze the findings in six proven risk control categories and perform targeted sampling to test suspected errors. This allows us to formulate potential solutions to remedy the issue(s) and repair any leaks complete with detailed listings of errors and suggestions from CTI’s expert audit team. It’s important to note that some audit firms only provide 100% electronic screening audits OR random sample audits. CTI routinely provides both as part of our comprehensive audit. 100% audits frequently are offered on a contingency basis. 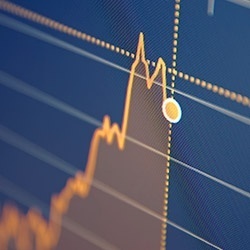 Despite the seeming appeal to this approach, contingency audits provide no incentive to identify errors or work with your administrator to fix them. As ultimately, fixing errors means less compensation for the audit firm. At CTI, however, we believe that working side-by-side with the administrator we can provide a much better service to you by identifying and fixing any potential problems. After all of the clock’s components have worked together, the time is displayed on the face for all to see. 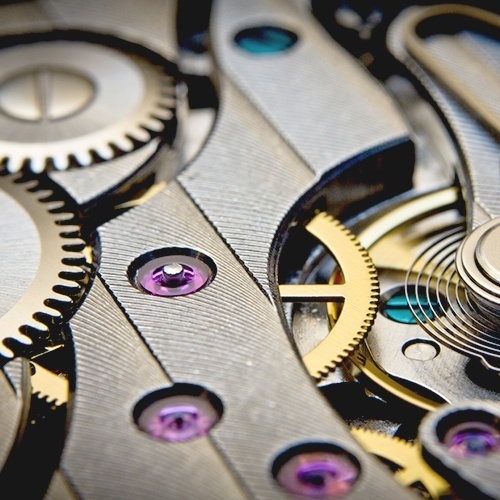 And, just like that clock face, our suite of data analytics is designed to give you the results — in a clear, concise manner. Combining years of expertise, cutting-edge proprietary audit technology, and our pioneering passion, CTI can provide you with a comprehensive audit unlike any other in the industry. So, what time is it? It's time to trust CTI with your ROI! 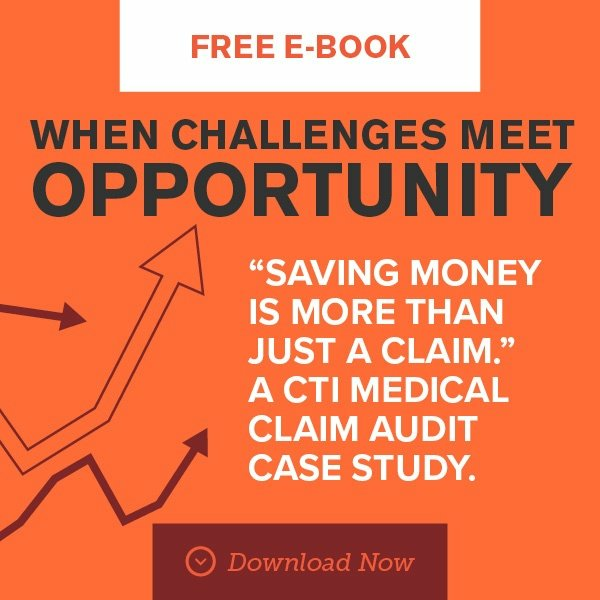 To learn more about CTI's comprehensive medical claim audits with continuous quality improvement, feel free to contact us or click the graphic below.